Teamwork and team based practice: Being a good team player working towards the shared goals for care with patients or communities. * Interprofessional Education Collaborative Expert Panel. (2011). 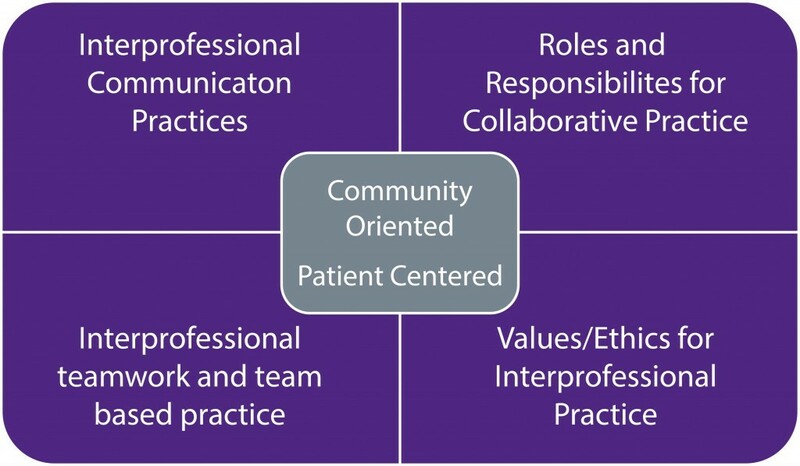 Core competencies for interprofessional collaborative practice: Report of an epert panel. Washington D.C.: Interprofessional Education Collaborative.